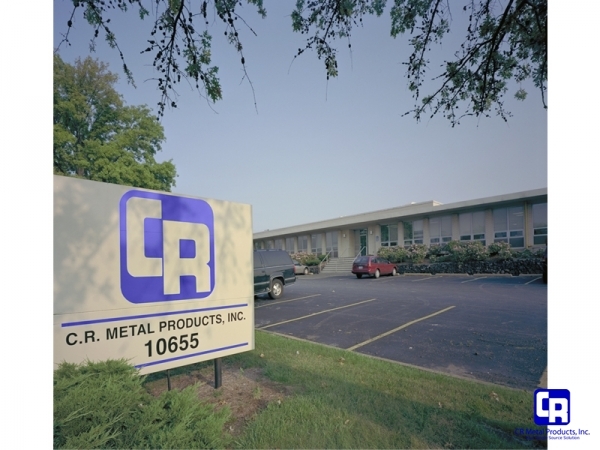 CR Metal Products is a leading job shop metal fabricator and has provided customers a SINGLE SOURCE SOLUTION for custom metal fabrication, powder coating, and silkscreen printing for more than 60 years. From inception, to final packaging, to delivery of your product…our professionals provide an experienced, realistic approach. 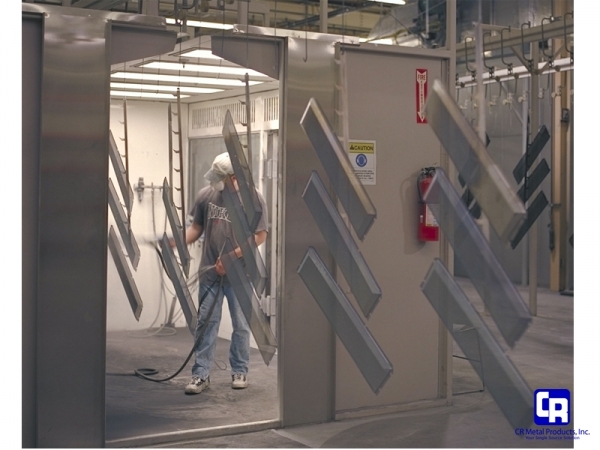 We handle challenging designs in aluminum, galvanized, stainless, and cold-rolled steel. 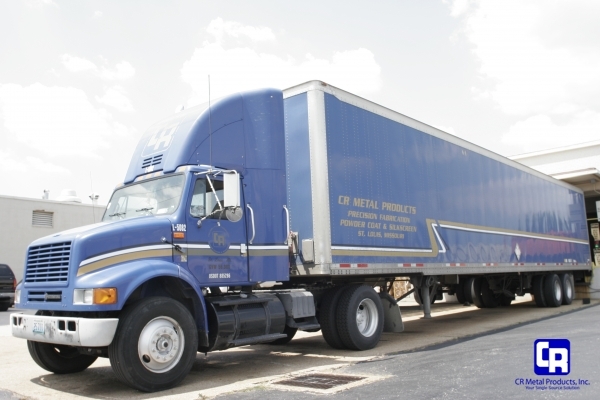 We help with cost considerations, focus on time management, and meeting delivery expectations. We maintain our 100,000 sq. ft. facility with state-of-the art equipment. 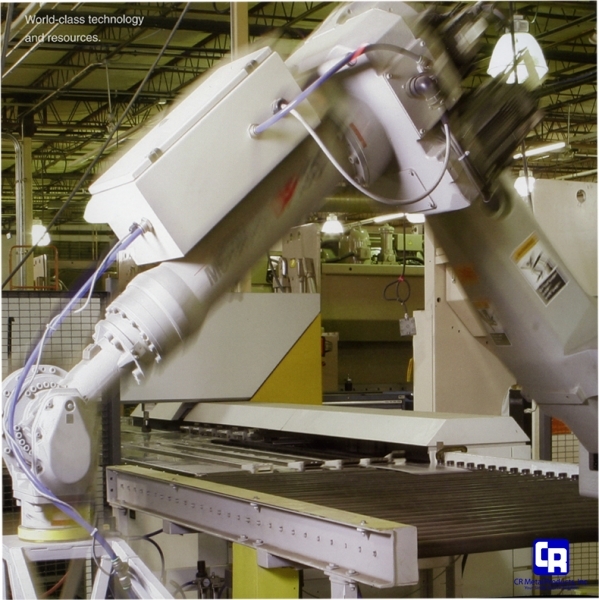 A robotic panel bender, high speed Trumpf and Mitsubishi lasers, Virtek scanner, robotic welder, and Strippit and Parma turret presses are available 24 hours a day, 6 days a week. We still believe in hands-on craftsmanship, so we also use dozens of press brakes, mig and tig welders, hardware insertion machines, and various surface finishing processes. 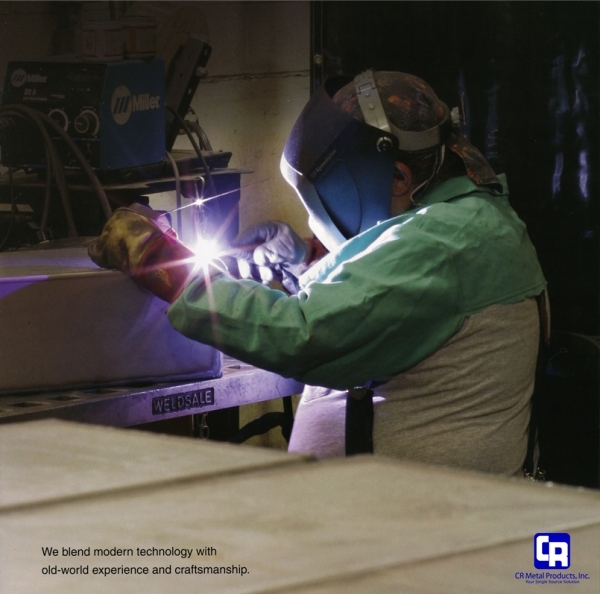 Whether we are a preferred supplier or assisting with your current overflow, CR Metal Products looks forward to building a new partnership…that we hope will last decades!